// BRAND NEW SERIES, BEST OF THE BEST! The big heads are back in this proven ratings winner. Completely new series featuring the best of the best! 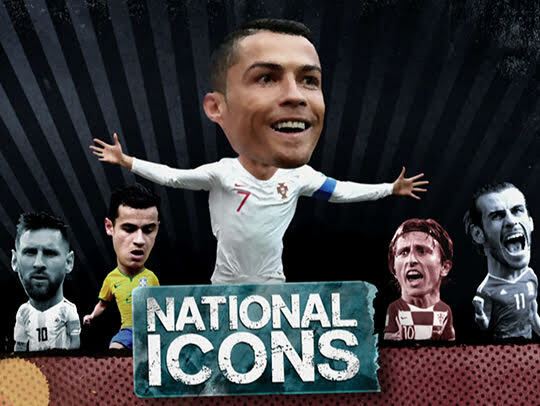 The biggest names in football take on the greatest legends - head to head. Messi vs Maradona, Pele vs Neymar‚ Ronaldo v Eusebio, all nations, all awesome!